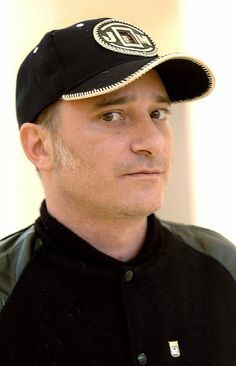 Santiago Sierra (Spain, 1966) is a leading controversial performance artist from Spain. Sierra started out making sculpture and installations, and later introduced human beings into his work. For the past two decades, Sierra has stirred up the art world by carrying out provocative actions around the world that address the hierarchies of power and class that operate in our contemporary society. Sierra became well known for his actions in which underprivileged or marginalised individuals who are most exploited and are also the least visible, were hired to perform pointless and repetitive tasks, to show a wider audience the harsh realities of the marginalised. This year Sierra faced censorship of his work for the first time when Spain’s leading international art fair removed his most recent work that portrayed 24 Spanish people as ‘Political Prisoners’, including some Catalan politicians from the separatist movement.